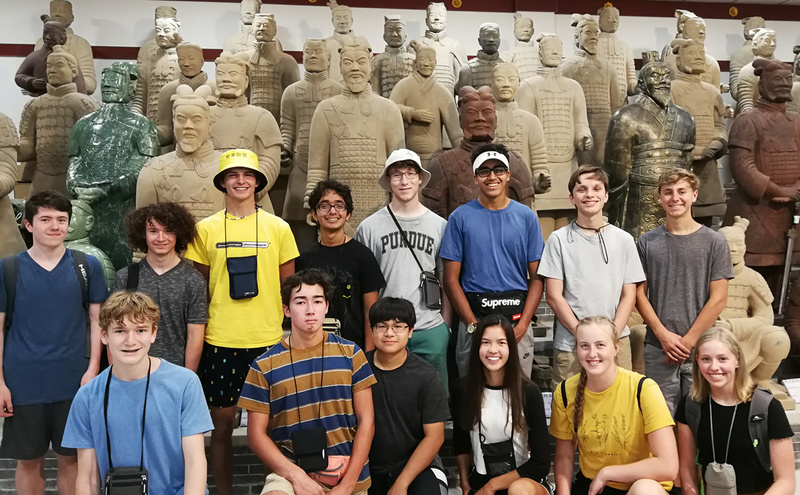 Soon after school is released for summer vacation, members of the 8th grade class left Redding for a great East Coast adventure. 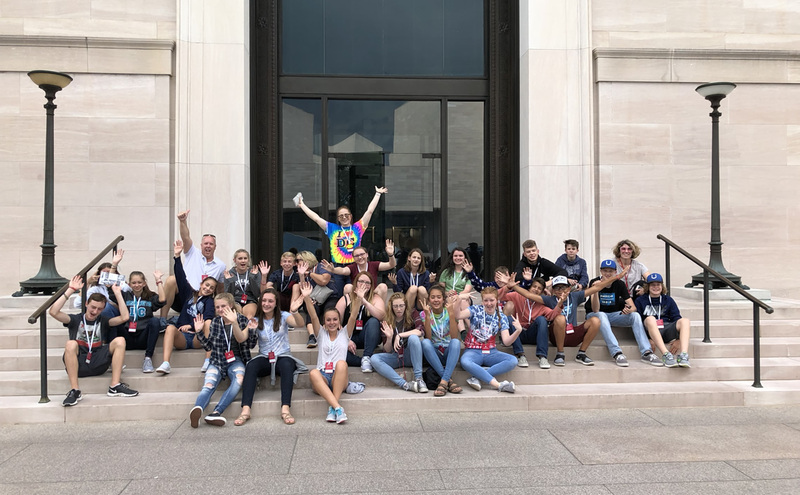 During their week-long trip they are able to experience Arlington National Cemetery, Lincoln Memorial, the United States Capitol building, and the Pentagon Memorial to name just a few of their memorable stops. Their tour also takes them to well-known sites in Philadelphia and New York City! 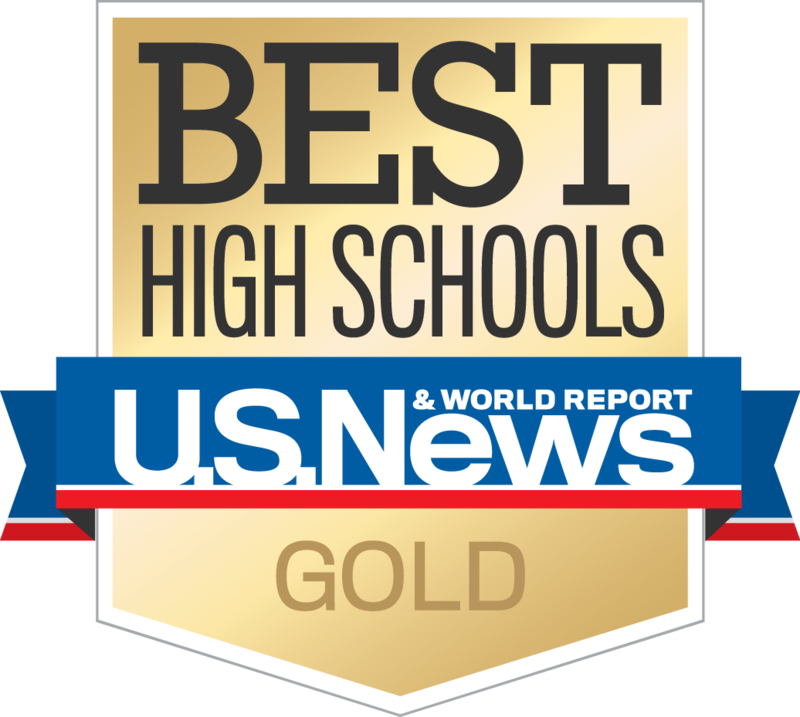 8th grade teacher/chaperone, Mrs. Bright, said, “This has become a great tradition for our kids and we’re so lucky to have the chance to go”. 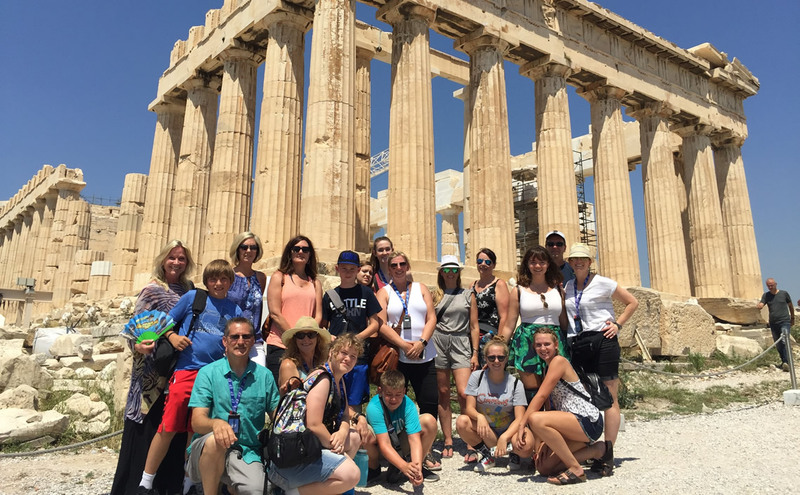 In the summer of 2018, students from U-Prep and other schools went on a tour of Europe where they visited Rome, Naples, Capri, Sorrento, Pompeii, Bari, Delphi, Mykonos, Samos, Patmos, Santorini, and Athens. 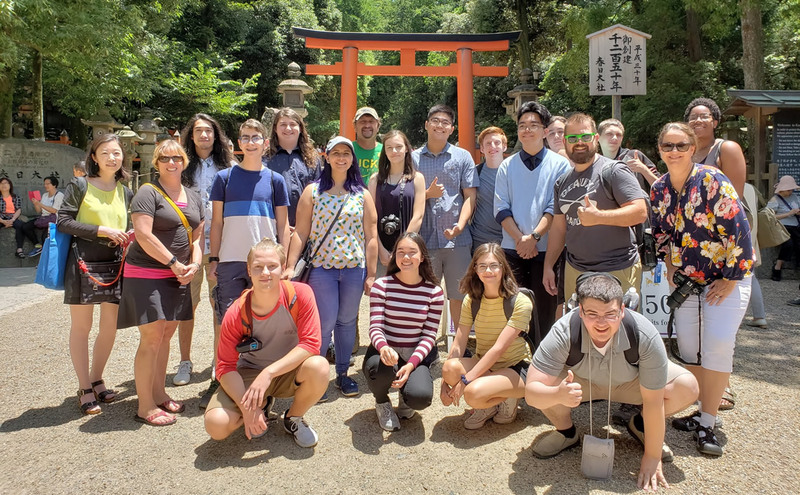 To learn more about this annual trip, please read the experience of Sage T.
U-Prep students got an up close look at Japanese culture and explored significant historical places in person in July of 2018. Students spent time interacting with Japanese students at a high school by participating in lessons and other school activities. Mrs. Gina Johnson, Kelly Ludlow, Olivia McHaney, Eric Asbill, and Max Hamilton volunteered to do conservation research through Operation Wallacea in the summer of 2017! The Opwall organization relies on teams of student volunteers to participate in expeditions that involve authentic scientific research. 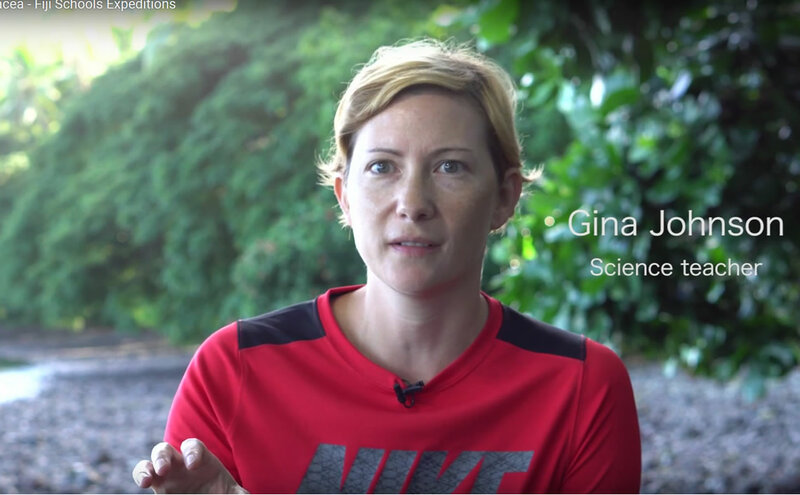 This short video highlights the work conducted in Fiji, the impact it is having on the people and communities of Fiji and our global environment.